What is Unselfishly Me you ask? 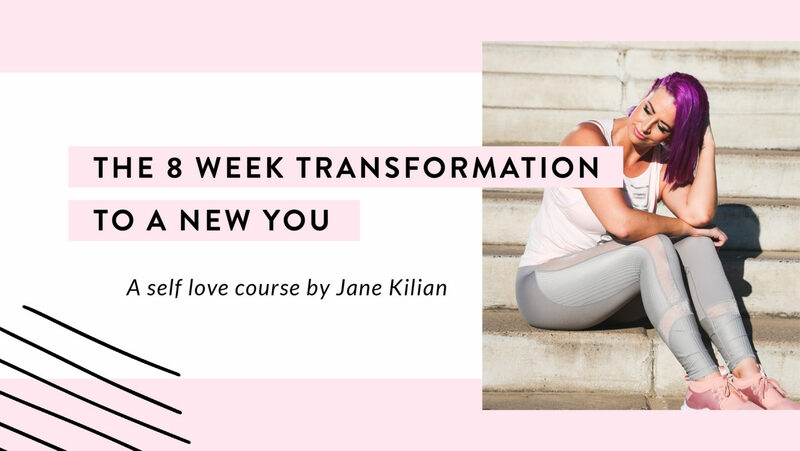 Well through a series of events I ended up creating an 8 week e-course for learning how to journey back to some love! It was a crazy quick adventure that ended up with many late nights curating the content in a MONTH! I guess when you’re passionate about something you just can’t stop. After logging off with Keri I saw a friend’s IG story and it broke my heart. She was talking about trying to lose weight quickly in two weeks to look better for her birthday and if anyone knew how to. I replied back saying “love yourself more” to which she replied, “I can’t”. My heart broke for her! So we chatted and I tried to convince her to let me help her. After a while she said yes! A few hours later I realised that there are so many of us out there that just don’t love ourselves and it was time that we did! So i decided I was going to do this. Basically everything else just fell into place after that! This 8 week course starts this Sunday night and every week I send you your work for the week. We check in once a week and we do a live in our secret Facebook group. You can mail me back and ask questions or ideas as we go as well. Your content is a combination of journal prompts, videos, podcasts, mantras, podcast walks and meditations all centred around a different theme each week and working towards the end goal of loving yourself! You will go through each week learning to like yourself, respect yourself and then loving yourself. We will have two starting dates per month, cycle 1 is the first week and cycle 2 is the third week of a month. So you won’t have to wait more than two weeks from the time you sign up! If you’d like to join us you can sign up here and you’ll be on your way to being kinder to yourself in no time.